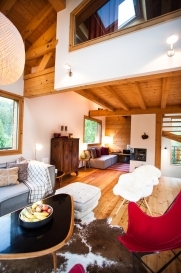 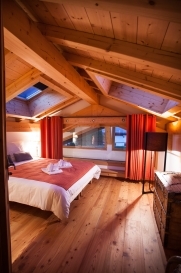 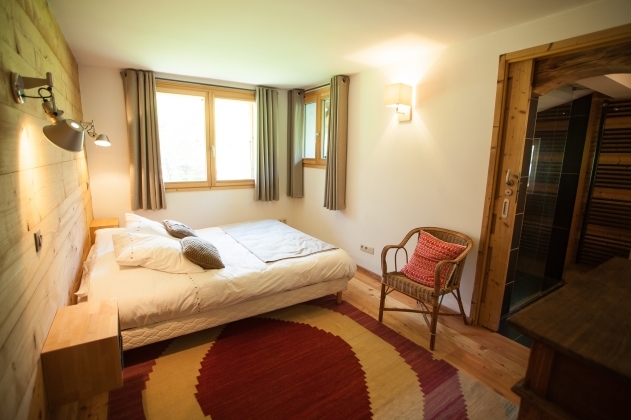 Near the banks of the Arve in Chamonix allows guests to enjoy a perfect stay in a delightful chalet, flooded with light and 360 degree views over Mont Blanc, glaciers and Aiguilles Rouges. A delightful touch of soft materials and bright open spaces creates the perfect environment for a relaxing stay in this chalet. 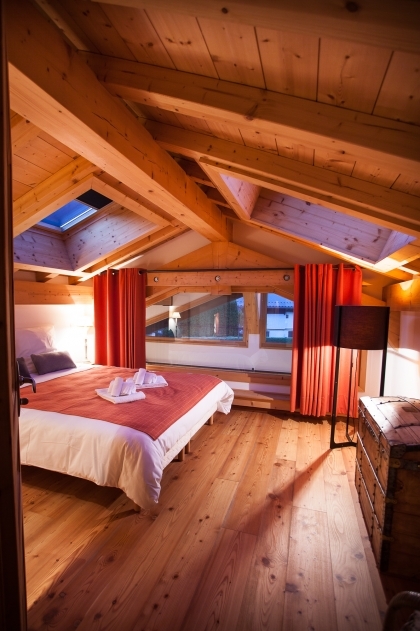 Lumière is a place for skiers and non-skiers all year-round. Very close to Chamonix town center, yet tucked away into a hamlet atmosphere, the chalet is situated in Les Pélerins, and with great proximity to bus and trains stops you can enjoy beautiful walks in the area and reach town within 20 minutes. 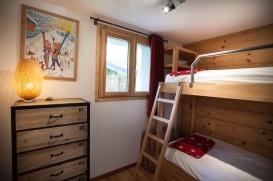 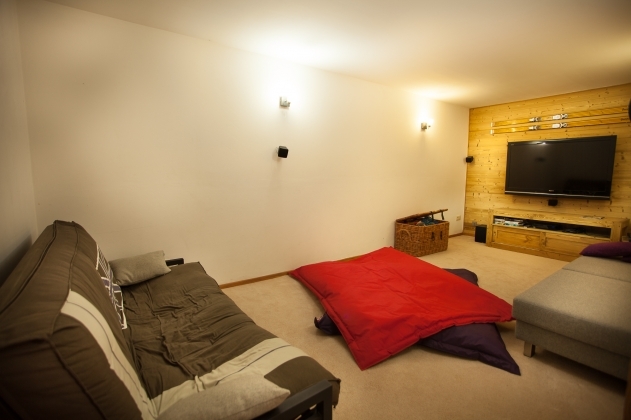 Fully equipped, with 5 bedrooms the chalet sleeps 10 people, with 4 en-suite bedrooms and even a cinema/games room downstairs. 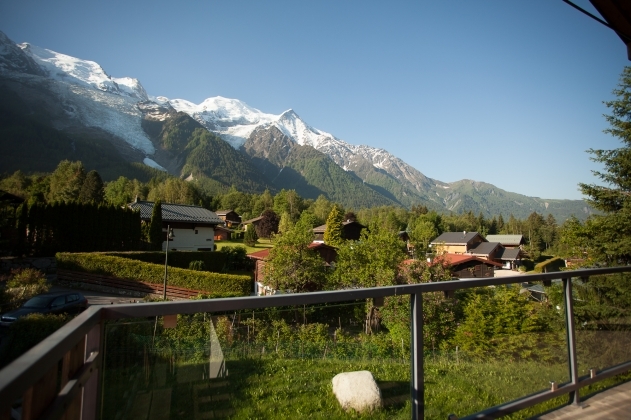 The terrace and garden south facing over Mont Blanc are key features of the property to be enjoyed at all times of the year! 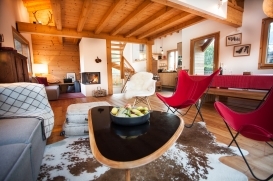 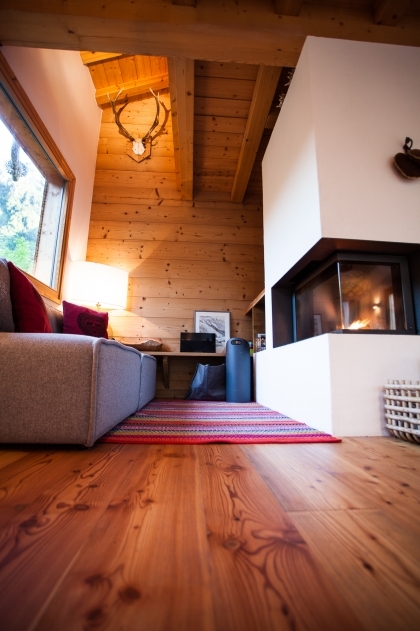 The spacious and open living area surrounding a beautiful log fire welcomes you in after those long days out in the mountains, the chalet provides perfect hideaway for long weekends, short or long stays in Chamonix. 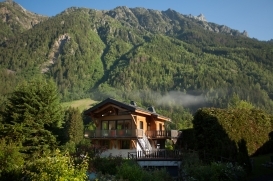 Delightfully refurbished Chamonix chalet with amazing views of the Mont Blanc and L'Aiguille du Midi. 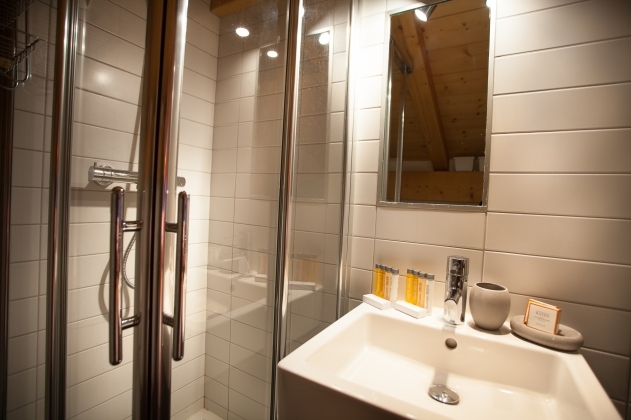 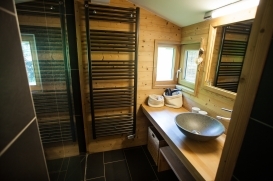 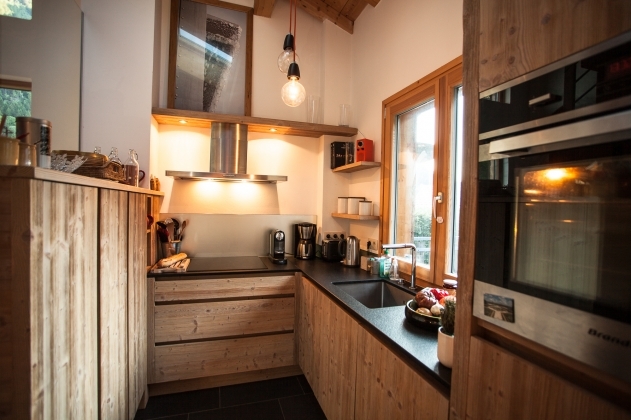 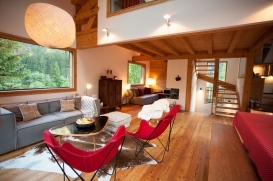 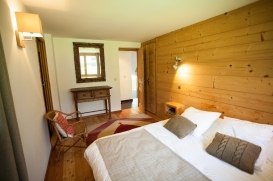 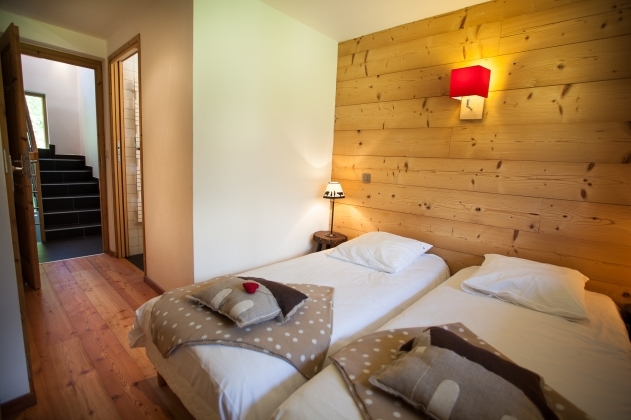 This is a luxury chalet not far from Chamonix and ready for your comfortable Chamonix holiday.